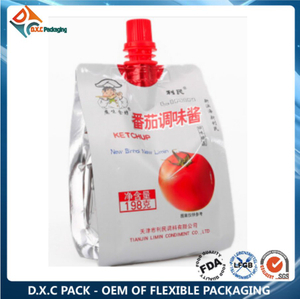 Normally we use stand up pouch, shape packaging or spout packaging bags for filling the products. 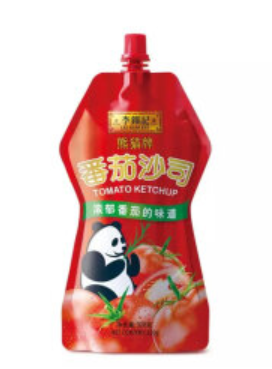 Its a cheaper choice to reduce the packing cost, and also easy to carry away. 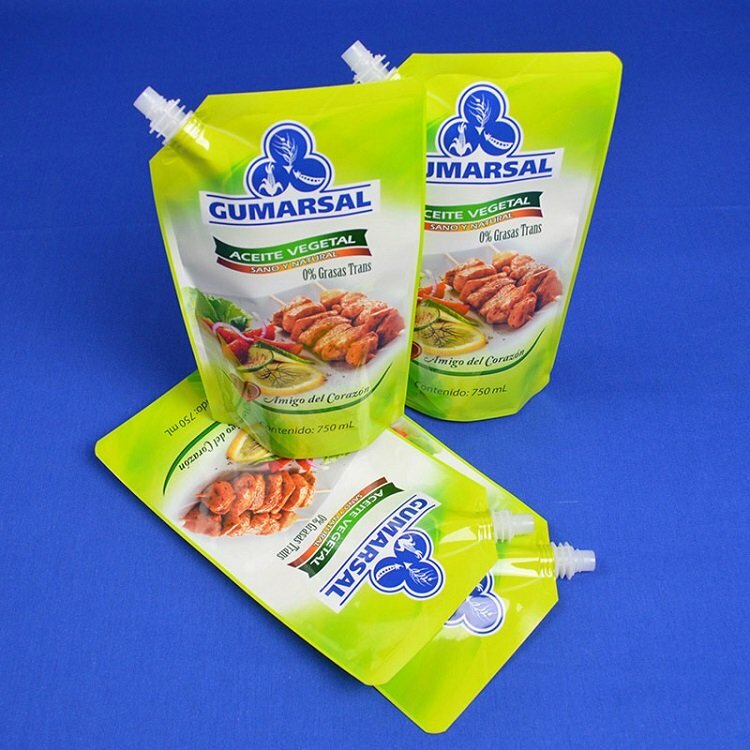 Except the small sachet for sauce packaging, now ready to fill pouch "Aluminum foil sauce packaging bag" becomes very popular for the products such ketchup, mayonesa, Mostaza products etc. 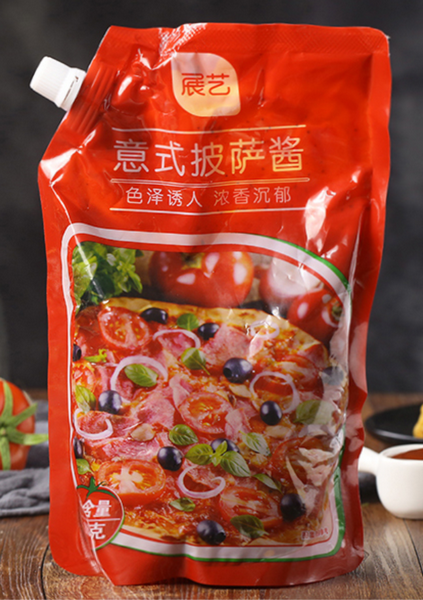 Sauce packaging bag a trend to replace the glass or plastic bottle packing method. Normally we use stand up pouch, shape packaging or spout packaging bags for filling the products. 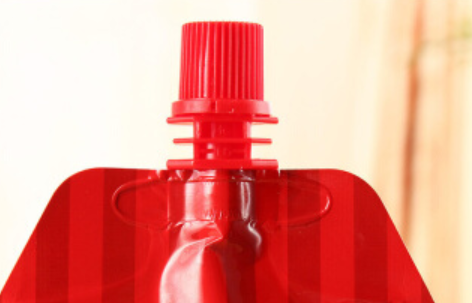 Its a cheaper choice to reduce the packing cost, and also easy to carry away. 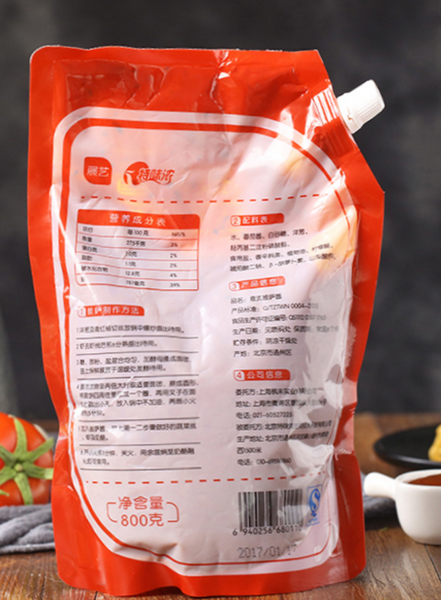 Mostly contains aluminum material to prevent it from light and moisture, so "Aluminum foil sauce packaging bag"can keep longer shelf life.